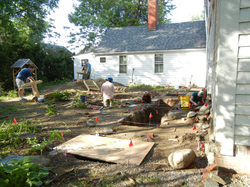 In May and June 2015, Historic Northampton will conduct a community archaeological dig at the 1719 Parsons House under the supervision of archaeologist Dr. Linda Ziegenbein. 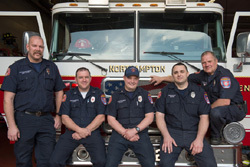 Community participation is made possible by a matching grant from Mass Humanities and generous individual donations made through Valley Gives, a project of the Community Foundation for Western Massachusetts. This project has its own website at www.diggingnorthamptonshistory.wordpress.com. You make history daily. Midnight to Midnight is our annual photo documentation project designed to preserve a record of everyday life in Northampton, Florence and Leeds. Held in collaboration with Forbes Library and the Northampton Photography Group.